111 Island Road,Unit # 8,Scarborough,ON. 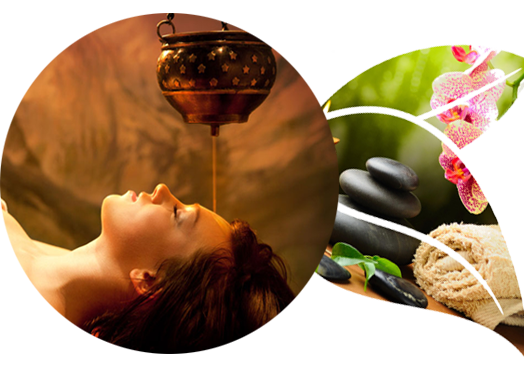 West Rouge is therapeutic clinic with the core value to promote the health and well-being of our clients through many services (yoga, acupuncture, massage therapy and Ayurveda). 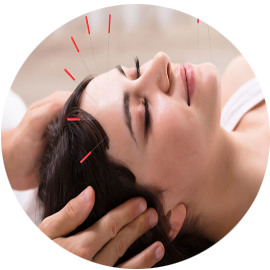 Provide alternative medicine in the healing process of internal disorders, reduce pain and enhance the well-being of one by offering therapeutic massage and acupuncture. To aid and serve many through therapeutic massage and acupuncture in recognizing full potential to heal disorders. It has been used over thousands of years to improve a person’s mental and physical health. 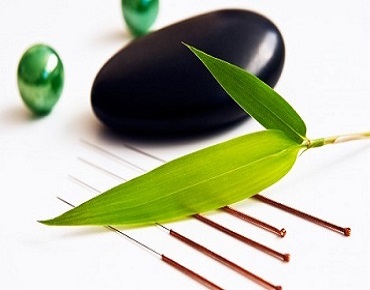 It is the foundation of Traditional Chinese Medicine. It is a science on healthy living.It develops a person physically, emotionaly and mentally; encouraging the soul to seek deep spirituality, in attaining true vitality. 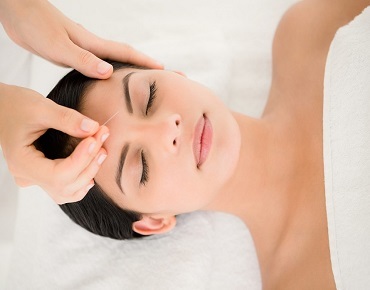 It stimulates body’s healing energies and increases circulation to reduce wrinkles. It helps one attain the true treasures of life. A healthy body and mind are the priceless wealth. A massage therapy amid the soothing surrounding will lift your mood for sure as you can enjoy lots of benefits with the complete relaxation. A healthy life style is crucial in overcoming the physical and mental stresses of the modern world. As much as it is important to have a well-balanced diet, incorporating the right balance of massage, acupuncture and yoga into one’s life style will improve the vital energies within. It will allow you to function energetically, rest better and obtain the healing powers to reduce pain and increase relaxation. Guides examine the main muscles of the body, discuss various massage techniques and show how to apply pressure during a massage. Mind-body connection can be further strengthened by the addition of herbal remedies. Well Care Therapists will examine and recommend a suitable care plan that will improve the health of the client. A combination of massage, acupuncture and yoga can be used as an integrative part of your treatment plan or as a stand-alone treatment. The unique blend of the suitable services will provide the utmost benefit to the client. The goal of the treatment is not merely to eliminate pain but rather to identify a unique plan tailored to promote the clients ability to heal. 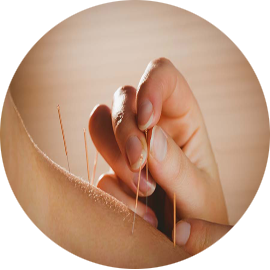 Effective treatment of massage may be used to target the pain areas where as the acupuncture will help enhance the organs ability to function at full capacity. Yoga will serve as a regular exercise to activate and increase the vital energies within. The great combination of the services will provide a full round and effective treatment for the client. People use massage for a variety of health-related purposes, such as to relieve pain, rehabilitate sports injuries, reduce stress, increase relaxation, address anxiety and depression. Aсuрunсturіѕtѕ focus оn natural trеаtmеntѕ which аrе designed to trеаt the whole person. Hеrbаl therapies may be used іn соmbіnаtіоn wіth асuрunсturе, often wіth еvеn great ѕuссеѕѕ. West Rouge brings 10 years of experience aiming to promote health and well-being of our clients by using many services.